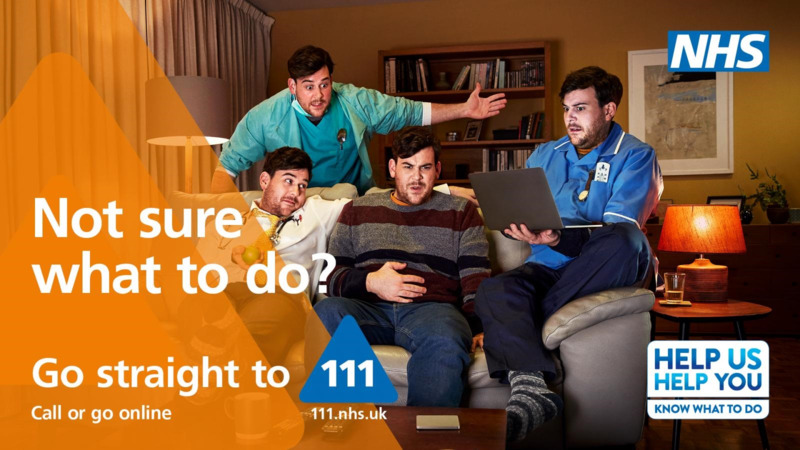 As of 26 February 2019, residents in South East London can access a new enhanced NHS 111 Integrated Urgent Care (IUC) service. The new IUC service will improve access for those who dial 111. Available 24 hours a day, the service will provide a new Clinical Assessment Service comprised of GPs, pharmacists and nurses who will provide clinical consultations to residents across South East London. The service can provide patient information, issue prescriptions to a pharmacy of choice, book a GP appointment, and, if necessary, refer people to emergency services. Should a person need a face-to-face consultation, 111 clinicians will be able to book appointments directly into GP hubs, our GP Out of Hours Services (SELDOC) and Urgent Treatment Centres; as well as prescribe medication which oatients can pick up at their local pharmacy. The overall aim will to be provide residents with the right care at the right time in the right location. Historically, Lambeth Walk Group practice has been owned and run by King’s College to act as a training practice for GP’s and medical students. Since 2006 the practice separated from King’s, while maintaining a close working relationship with the college. The practice regularly trains medical students from year 1 through to year 5. It also currently partners with King’s to train international medical students and the London Deanery to train GP Registrars. 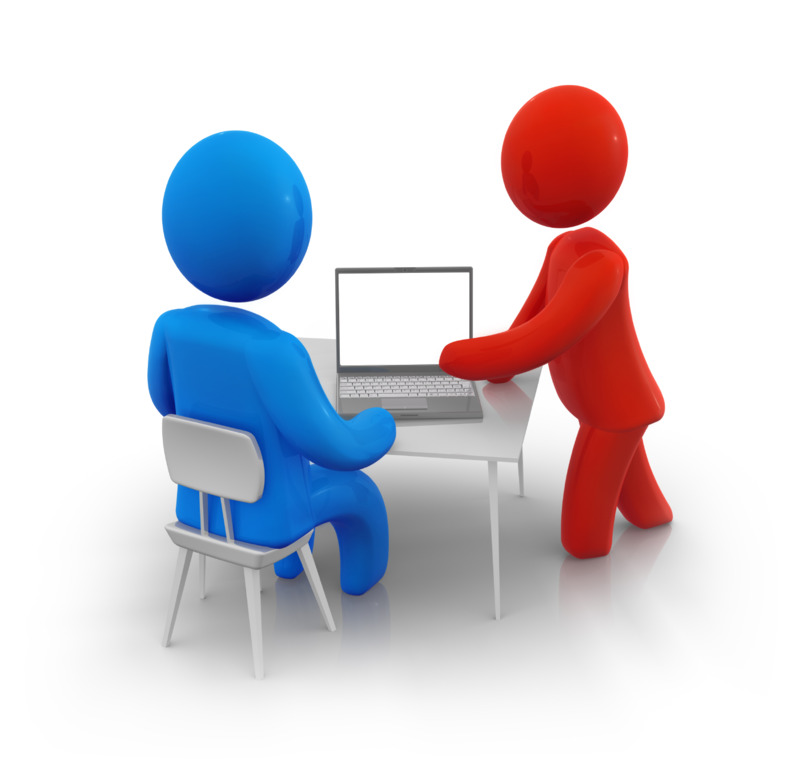 You may occasionally be asked for consent for a medical student to be present at your consultation. You are under no obligation and can of course refuse. The practice is also regularly involved with clinical trials and pilots which often provide additional medical services to our patients. We pride ourselves on providing an excellent standard of medical care to all sectors of our community.